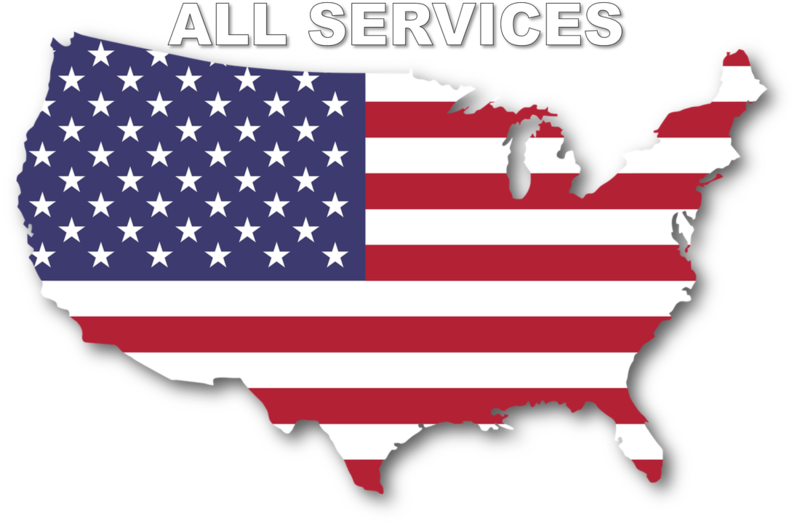 Our company started as a terrestrial garden center. 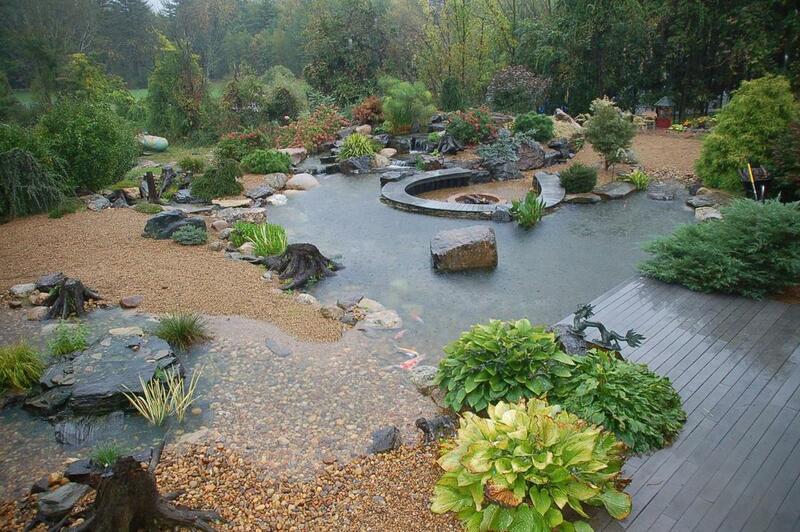 We have always had the love for water gardens and of course those beautiful Koi. It only took a couple of years and we dedicated our company to water gardens. We believe that water gardens and features add to the overall landscape of your home. 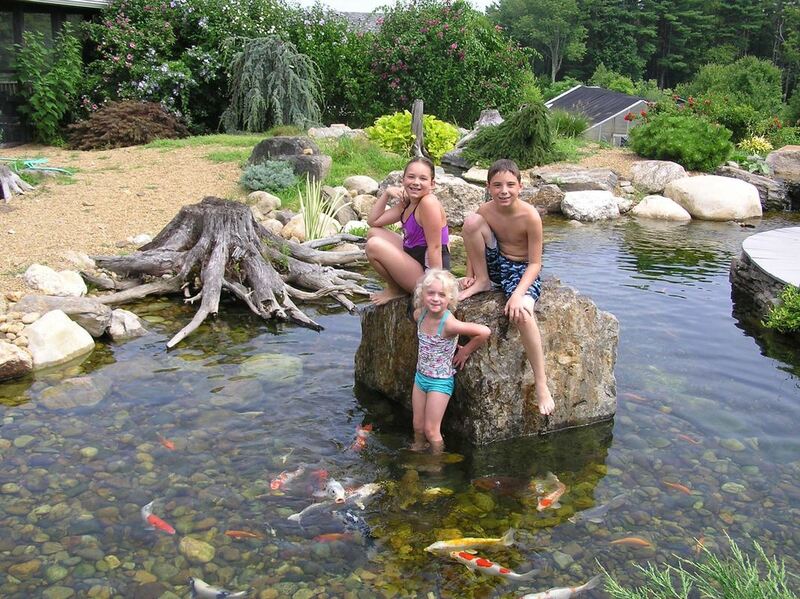 Here at Chester Hollow we do not simply “sell” the fish and the plants, we provide you with the knowledge of how to build your own pond using our full line of Aquascape® products, including liners, filters, pumps, water treatments, etc.